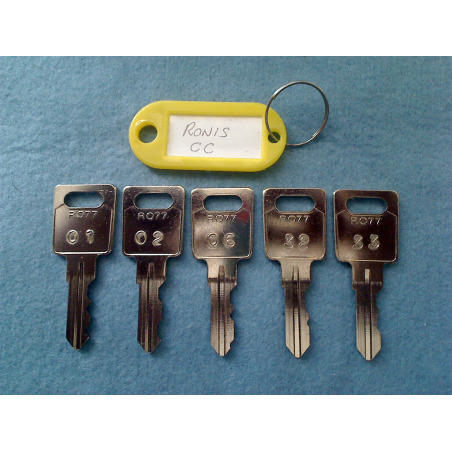 Master keys for opening Ronis CC lockers and desk locks. 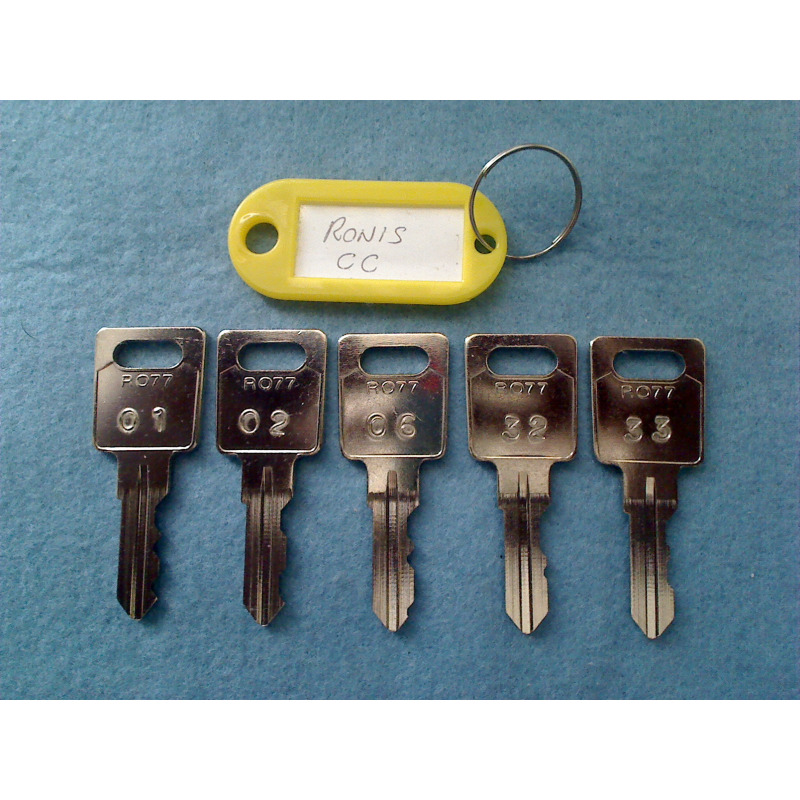 The CC series master keys will open Ronis CC001 -CC2000 series mastered locks. 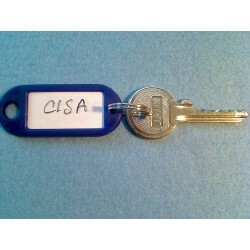 Cut from JMA RO42 or Silca RO77 blanks. 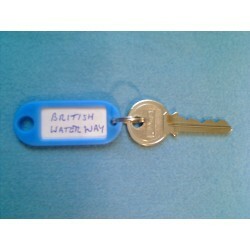 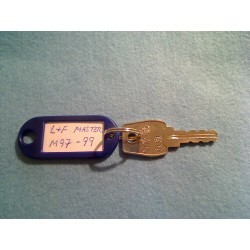 These keys will only work on locks that were originally assembled to work with a master key.